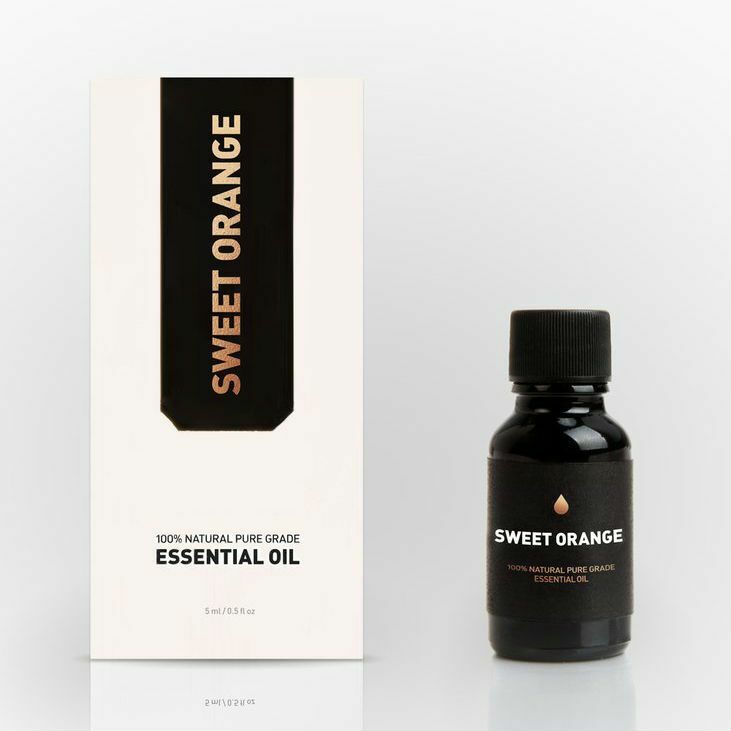 100% Natural Grade Sweet Orange essential oil. Known to be energizing and is used as an anti-inflammatory supporting good digestion, it can reduce the effects of upset stomach. 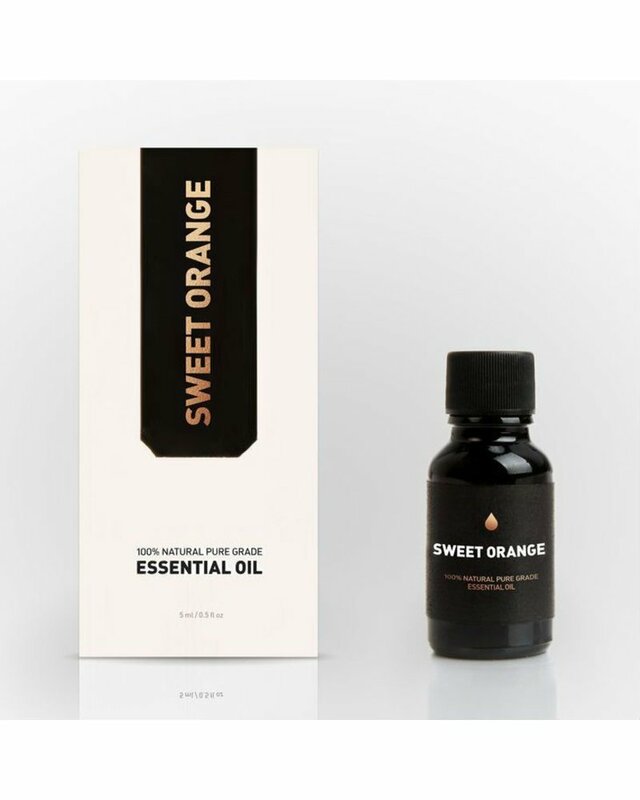 It is also uplifting and excellent for calming stress, insomnia, and anxiety.